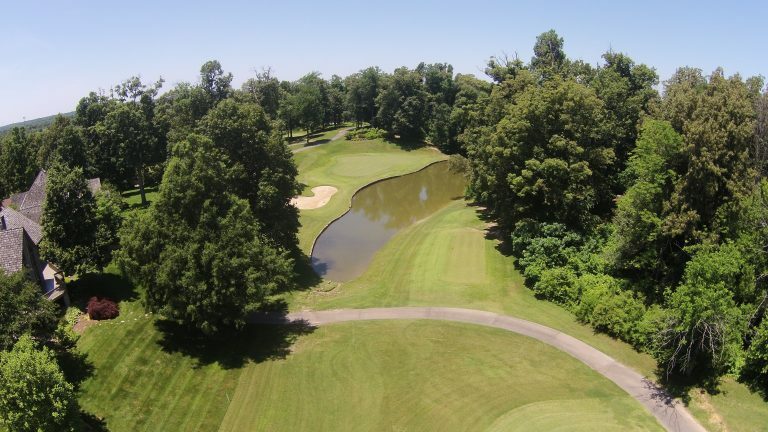 The Country Club of Paducah features a beautiful 18-hole golf course designed by Robert Trent Jones Sr. and provides excellent play for the novice and professional alike. 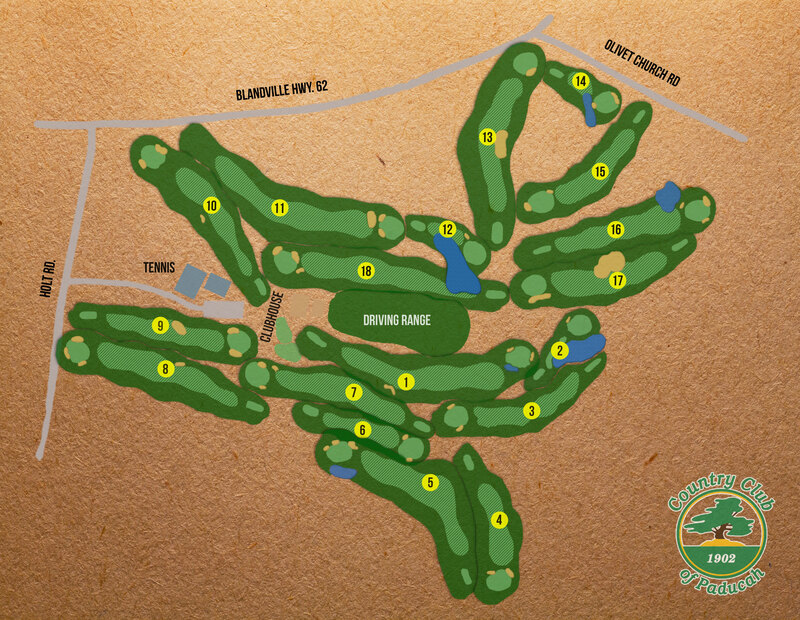 In the late 1970s, when the Country Club of Paducah embarked on the concept of a new golf course, they went to the top for a course designer. 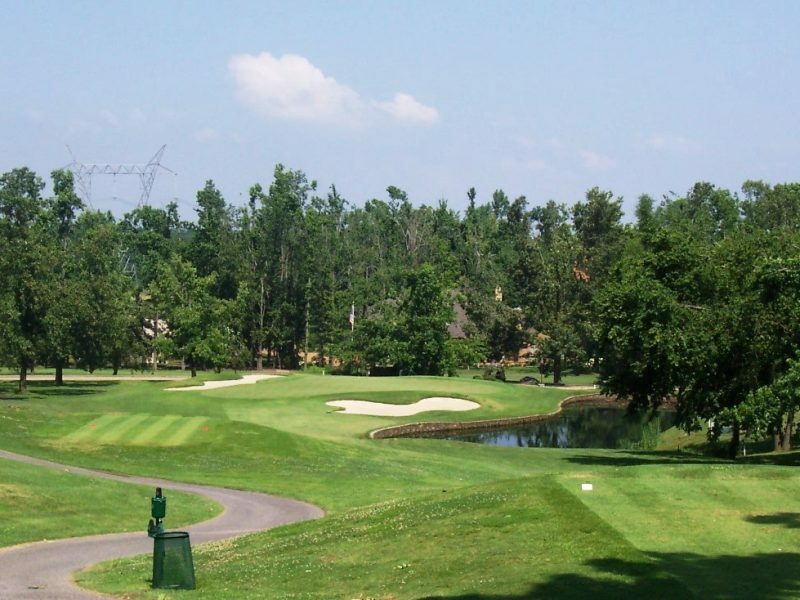 The choice was Robert Trent Jones, Sr., who is credited with making golf course architecture an art form. Jones built or remodeled some of the most famous courses in the United States and in the world. He is credited with 400 courses in 45 states and 35 countries, with more than 36 of them at one time host to a national or international championship. 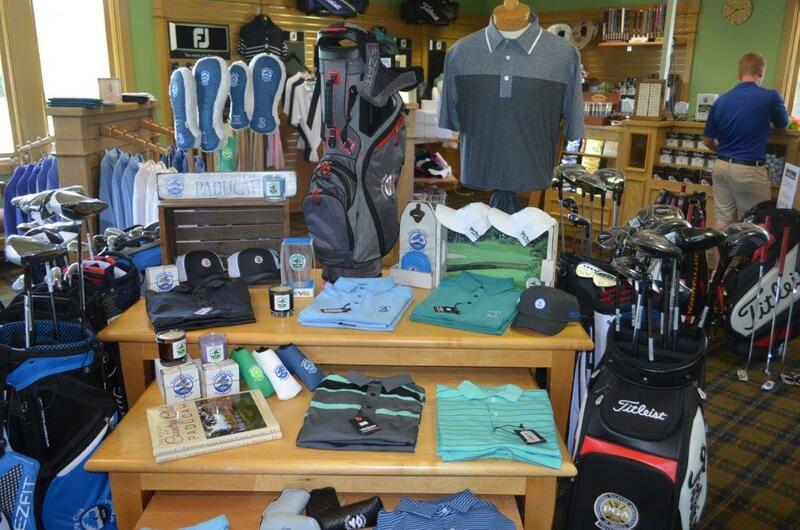 The Country Club of Paducah offers our members and their guests a fully stocked Golf Shop, which can fulfill all their golf and lifestyle needs. Apparel selections for men are available from Stitch Golf, Straight Down, SunIce, FootJoy, Southern Tide, Adidas, and Donald Ross, and Turtleson. 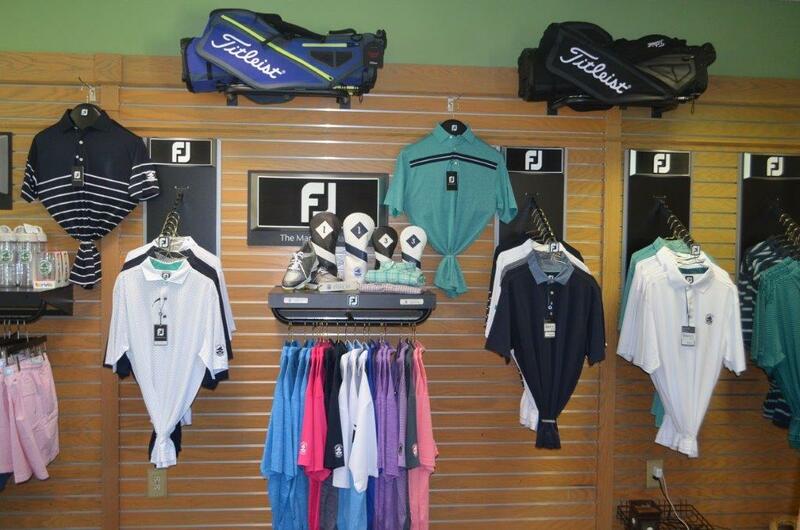 Ladies apparel selections are available from FJ Leisure, IBKUL, Antigua, and SunIce. We will also add in other select vendors throughout the different seasons. On the accessories side, the Golf Shop is stocked with merchandise from Signs by the Sea, Imperial headwear, AM&E and a variety of other seasonal product. A wide array of demo and fitting equipment is available from Titleist, Callaway, XXIO, and Taylor Made, and all can be custom fit on our FlightScope launch monitor. The Golf Shop also offers the Vokey Scoring Kit, which gives our PGA Professionals the ability to custom fit golfers for wedges to fit their game. The Golf Shop is also glad to provide gift certificates, tournament prizes, and corporate gifts for our members and their guests. 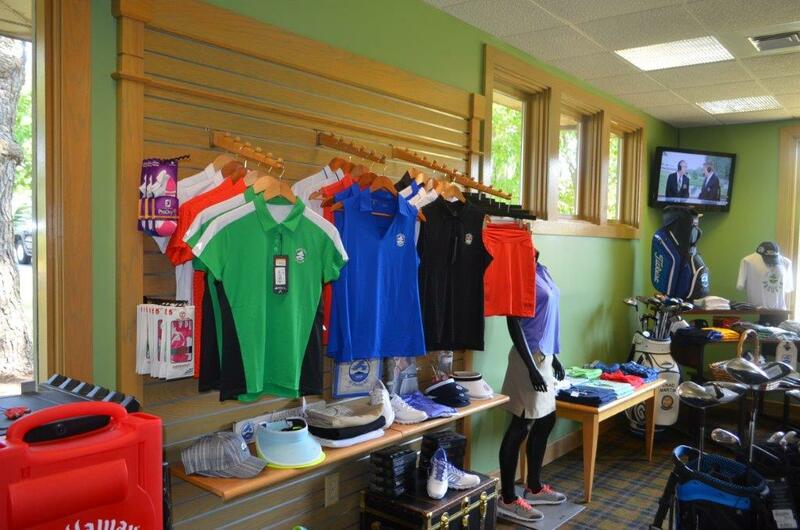 Please take a moment to see what the Golf Shop has to offer the next time you are at the Club. Chad is originally from Illinois and played collegiate golf at Parkland College. Currently Chad represents District 3 on the Kentucky PGA Board of Directors. Prior to coming to the club Chad was a PGA Professional in the Carolinas for 14 years. He is married to Sara Martin and they have two young boys, Parker age 6 and Grayson 2 years old. He enjoys all aspects of being a golf professional but his favorite aspects of the job are teaching and merchandising.